Dr. Pan Yaozhang is the Head of Data Science at Shopee and formerly at Grab. 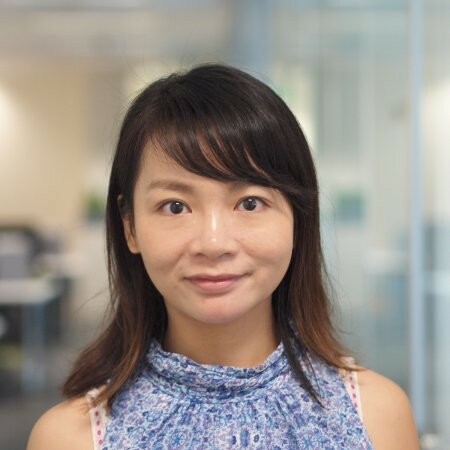 She’s been credited to building the team from scratch, and now it has over 30 full-time data scientists and more than 10 data science interns. Most great things aren’t built in a day – take Rome for example. So is building a successful ecommerce platform like Shopee. Launched in Singapore in 2015, Shopee has went from being a buy-and-sell site to becoming the one-stop shop for shoppers looking to get a good deal on trustworthy products offered by trusted merchants, and is also listed on the New York Stock Exchange (NYSE). But what drives their intuitive user interface and what goes on behind the mechanics that help merchants get more sales? 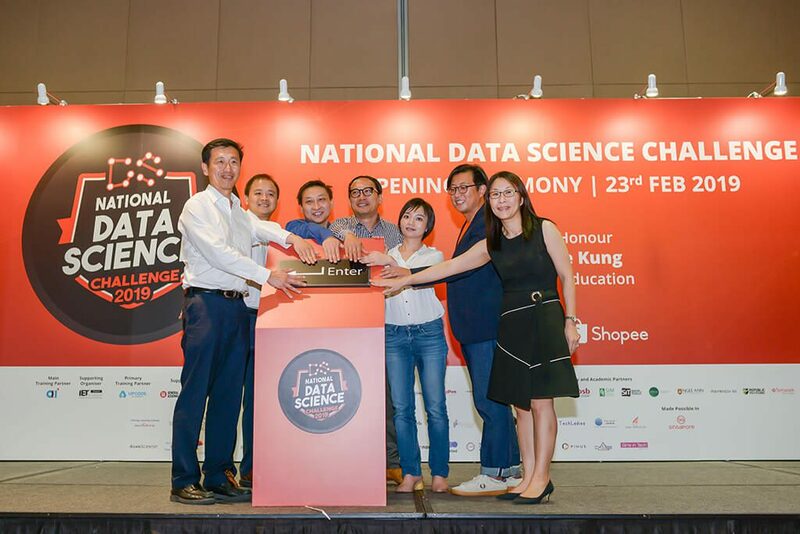 Shopee kicked off its inaugural National Data Science Challenge (NDSC) last month, which saw Minister for Education, Ong Ye Kung gracing the event. 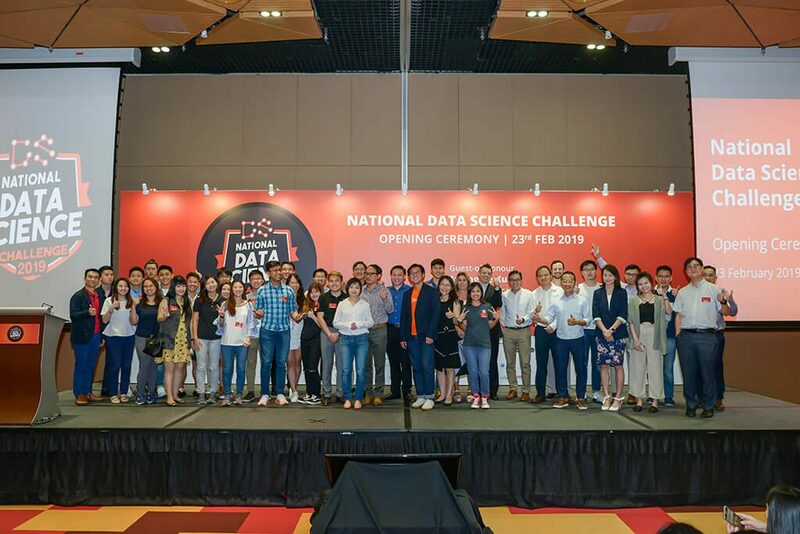 It’s the largest data science competition for students ever organised in Singapore, according to Shopee, and it will come to a close on 23 March. 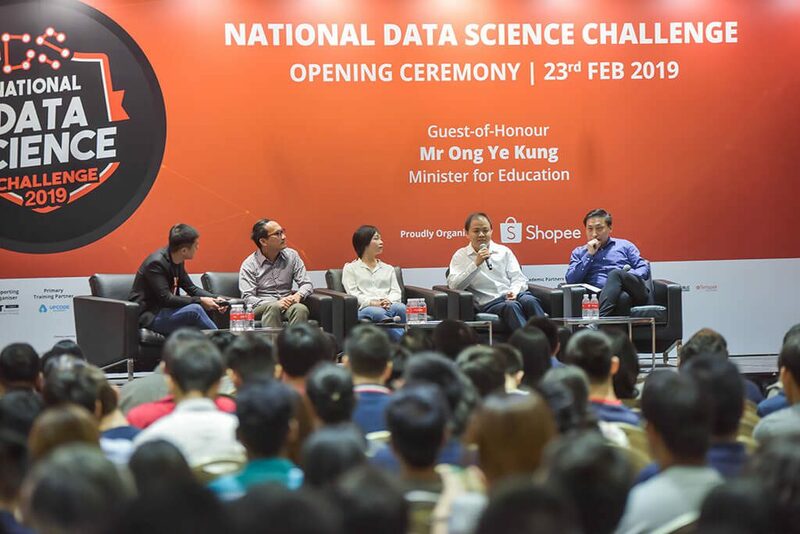 We had the opportunity to do a Q&A with Shopee’s Head of Data Science, Dr. Pan Yaozhang, who was formerly at Grab as the Data Science Lead. 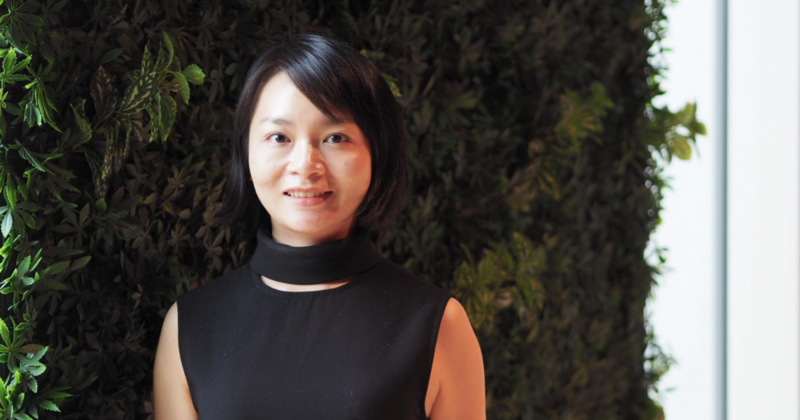 She was also a research scientist at GreenWave Systems and the Institute for Infocomm Research at A*STAR, and holds a Ph.D. degree from the Department of Electrical & Computer Engineering, National University of Singapore, and the B.Eng and the M.Eng degrees from Harbin Institute of Technology, China. 1. What do you do at Shopee, and what does your day at work look like? Team management – As a manager, it is my duty to motivate and inspire my employees. I do so by helping them understand the purpose and impact of their work on Shopee’s business strategy, and motivate them to come up with creative and noble data science solutions to drive the e-commerce business. I also help to build the team structure and set the team rules and best practices. Project execution – I oversee all projects so as to ensure that they run well and developed in a timely manner. I also help to connect the team with the other functions in Shopee, such as the business units, the regional operations team, the marketing team and the product team. Keeping abreast of new technology – Artificial intelligence and data science are growing rapidly, and it is important that we stay abreast on the latest technologies and equip the team and the whole company with these new tools. I help to keep the team at Shopee updated with the latest technological developments through workshops and internal technical sharing sessions. 2. You have been credited as the person who built Shopee’s data science team from scratch. What are some qualities a data scientist should have to land a spot on your team? It is vital that the potential hire has a comprehensive understanding of Shopee’s business model, and displays a keen interest in the e-commerce industry. Candidates with strong technical and research capabilities also stand out as they can quickly familiarise themselves with advanced scientific methods such as Natural Language Processing, Deep Learning, Computer Vision, and more. I also look out for candidates with engineering abilities so that they can deploy algorithms and models into real products while ensuring system performance is kept at the optimum. 3. What is the role that data analytics play at Shopee? Data is at the core of Shopee. Since the beginning, Shopee has been using data for business monitoring, analysing business insights to track performance, and using data-driven insights to back our decisions. Currently, the role of the data science team at Shopee is to use artificial intelligence and data science technology to drive the business, optimise important business processes and improve key business metrics. Our mission is to drive Shopee towards being a business driven by big data and serve our customers better using data science solutions. The team uses best practices of artificial intelligence technology to build better products and services for customers. For example, using a scripted machine learning model, we are able to detect potential fraud automatically. This reduces time spent on detection and allows more time to be invested into optimising other areas relating to user protection. We also built personalised recommendation algorithms that allow buyers to discover products that they may like and a machine translation engine to help translate product information so that sellers can comfortably sell their products overseas with automatic product translations. Using all kinds of artificial intelligence technology and big data platforms, we are able to utilise valuable data to improve the user experience, help buyers find the right products and automate our internal teams’ business processes to improve work efficiency and reduce costs. 4. How can Shopee merchants make use of their data to drive business and generate more sales? Using data, Shopee has built a variety of tools to help our sellers drive business and increase sales. For example, Shopee provides a paid advertisement service, where merchants are able to buy certain keywords that will help to increase exposure to their products. In order to help merchants benefit more from this service, we recommend keywords based on their historical performance, that will potentially lead to more clicks and conversions. 5. What kind of problems do you encounter working with data, and how do you fix them? One of the biggest challenges we face in Shopee with regard to data is the problem of scaling. We deal with a huge volume of data, and scaling such a huge amount causes computational problems when developing models and algorithms. To overcome this and tackle real-world big data problems, we strive to familiarise ourselves with the skills required to manage big data platforms and tools. We also occasionally invite university professors in to share more about the latest technologies on high-performance computing and big data technology. Shopee’s top software engineers also provide training sessions on code optimisation and more. 6. 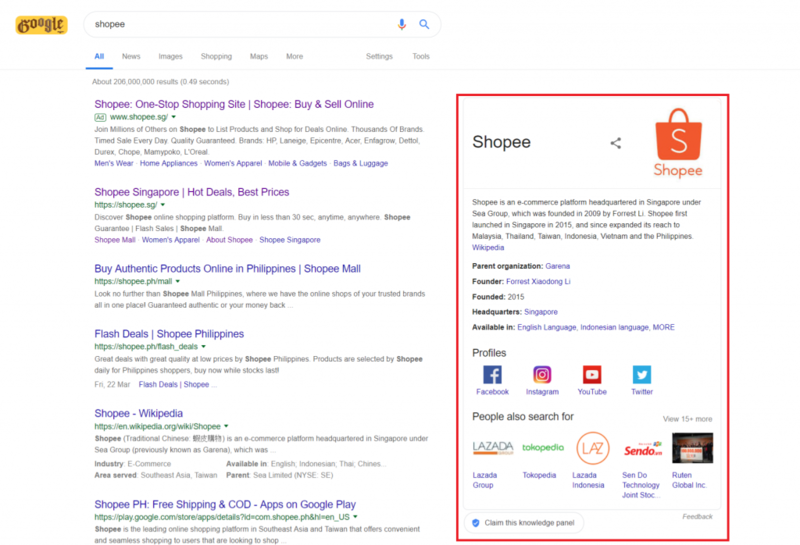 Shopee is currently developing an E-Commerce Knowledge Graph – a system first made by Google and then popularised in China. Putting it simply, how does this benefit all of Shopee users? The graph-based method has gained popularity and became a hot topic of research in recent years. The Knowledge Graph is the latest in a series of efforts in which Google has adopted technology from the semantic web, also known as the “Giant Global Graph”. Under e-commerce scenarios, by utilising Natural Language Processing (NLP), we want to analyse product titles and descriptions given by sellers and turn it into rich and structural information that is optimised for customers. The e-commerce Knowledge Graph is a fundamental module for Shopee’s data science team. This project came about in an effort to keep Shopee up-to-date on the latest technology. We use natural language processing and computer visions to extract key data from products and users, and store it in a graph database. This allows the data to be easily analysed and subjected to various scenarios for ease of data query, insights generation, and model building. Ultimately, the e-commerce Knowledge Graph powers smarter search and recommendations on Shopee. Shopee users benefit through a variety of features such as an improved recommendation engine, which personalises the homepage, daily discovery module, and popular trends. This allows users to shop their preferred products and creates a more user-friendly browsing experience. Furthermore, search engine optimisation helps users to find their desired products easily. 7. Besides the eventual launch of Shopee’s own E-Commerce Knowledge Graph, what are some upcoming projects you’ll be working on? Besides the e-commerce Knowledge Graph, my team is working on using a machine translation engine to help sellers overcome language barriers when selling products across countries. Our in-house machine translation engine would support in translating product information such as the titles and descriptions. 8. What advice would you give to those looking to pursue a career in data science or analytics? I encourage students and fresh graduates to gain more data science-related working experience through internships. An internship will give them the opportunity to learn from professionals, gain practical experience in the data science field, and allow them to build a strong professional network. They should also speak with industry professionals and consider learning programming language. Software engineers who already possess a strong knowledge of algorithms and model implementation experiences should focus on understanding the business strategy of the firm they are working for. Practising advanced self-learning techniques and consistently attending training workshops would keep them up-to-date and get hands-on with the latest data science platforms, tools and techniques. You can check out the NDSC here, or if you’re looking to join the Shopee team, click here.